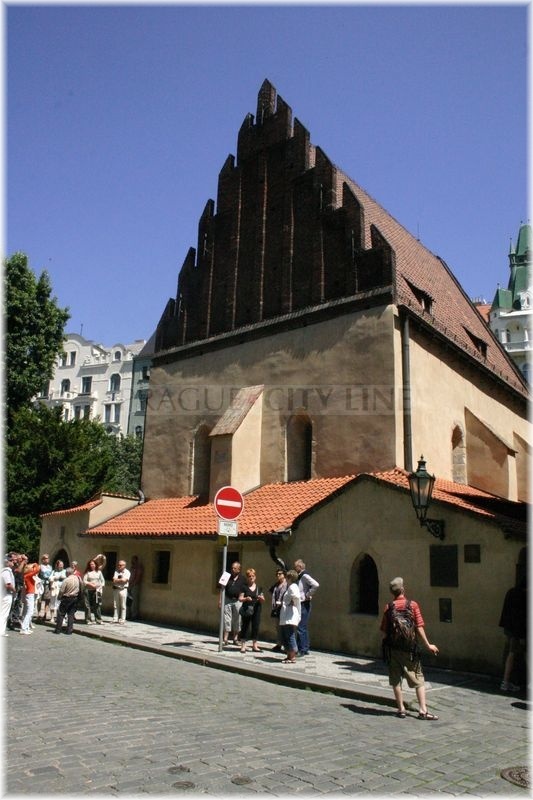 We have seen a number of Jewish buildings and monuments during our walks in the Old Town. The most of them are inherently connected with the name of Mordechaj Maisel. 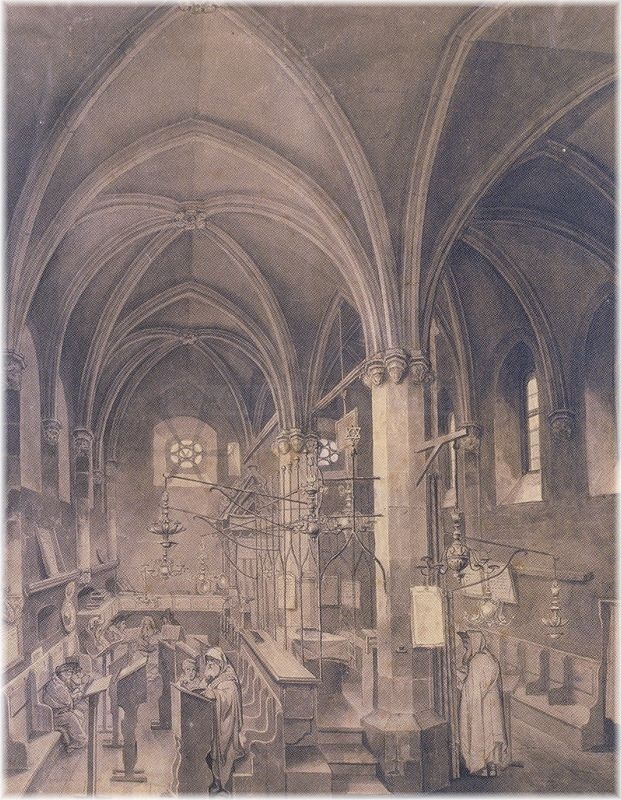 He was a very important person who not only contributed to the prosperity of the Jewish community but he also was the court Jew of the Emperor Rudolph II. 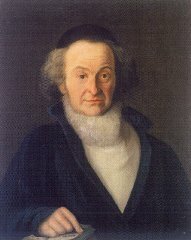 Mordechaj ben Šemuel Maisel was born in 1528. 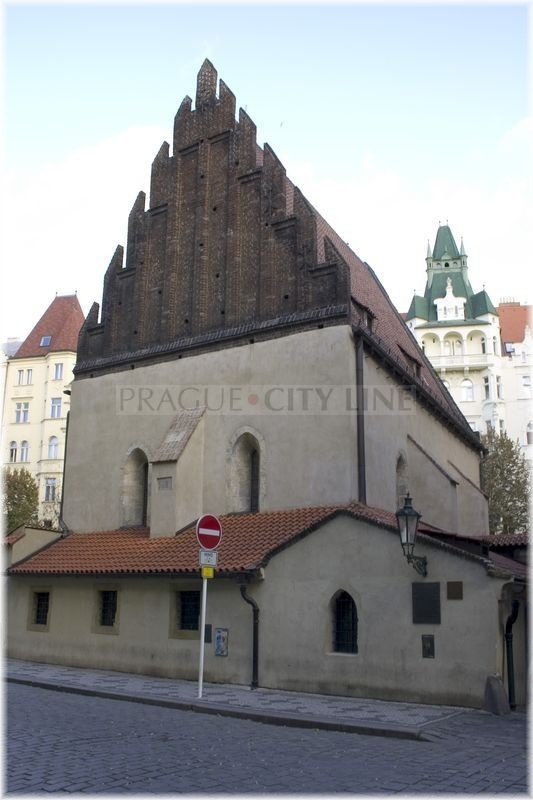 He became unforgettable as one of the most significant personalities in the history of Prague´s and Czech Jewish community. 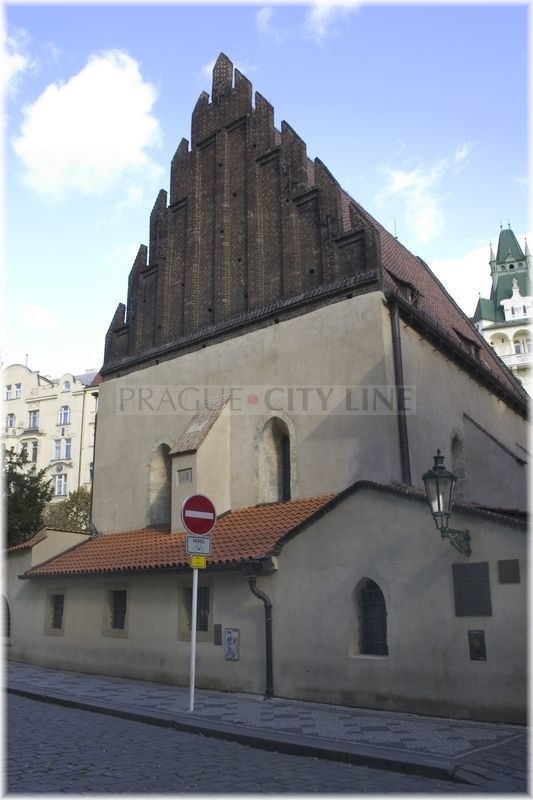 Maisel was coming from a family which settled down in Prague probably in the 15th century already. Step by step the little Jewish boy became a very successful trader and banker. These professions helped him gain big property soon. 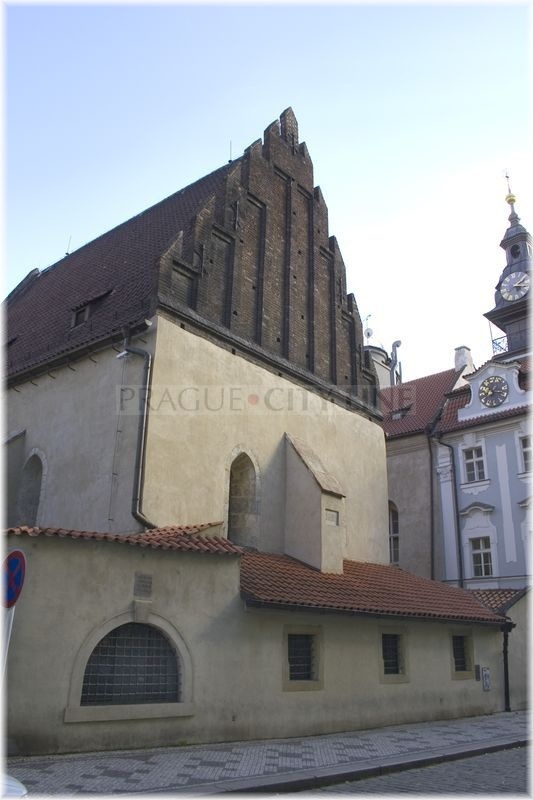 Many of the Czech noblemen and members of the royal dynasty belonged to his clients. 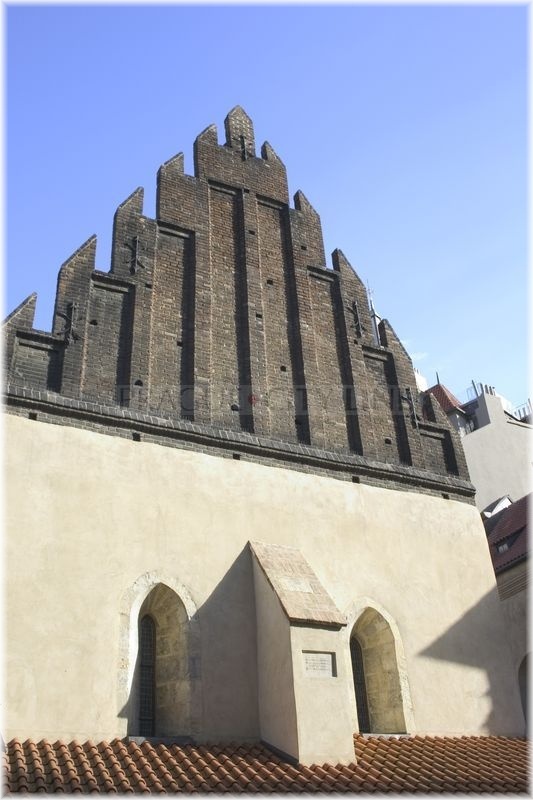 After some time Mordechaj managed to work up in the courtyard of the Emperor Rudolph II. where he became his „court Jew.“ This status was manifested by granting many privileges for which Maisel let money to the sovereign. One of the privileges was for instance horse-riding which was forbidden to the other Jews. 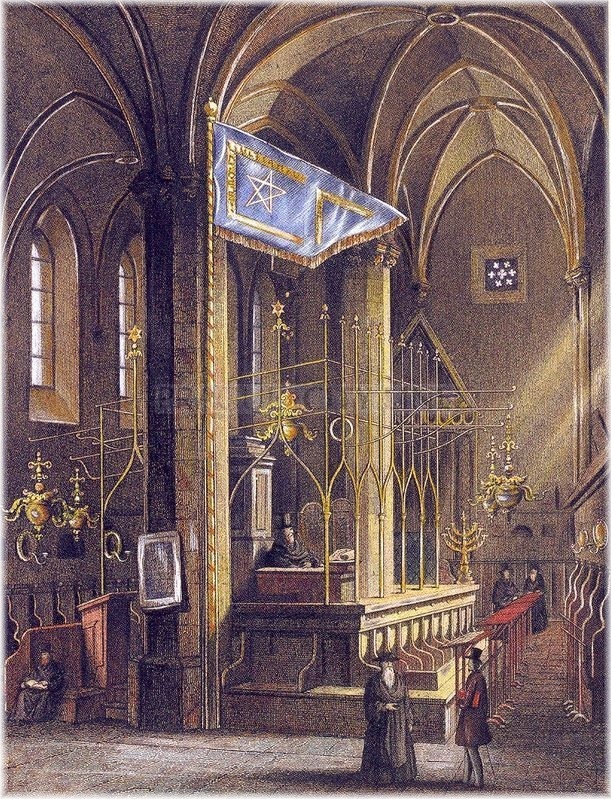 He held many important offices in the Jewish community. 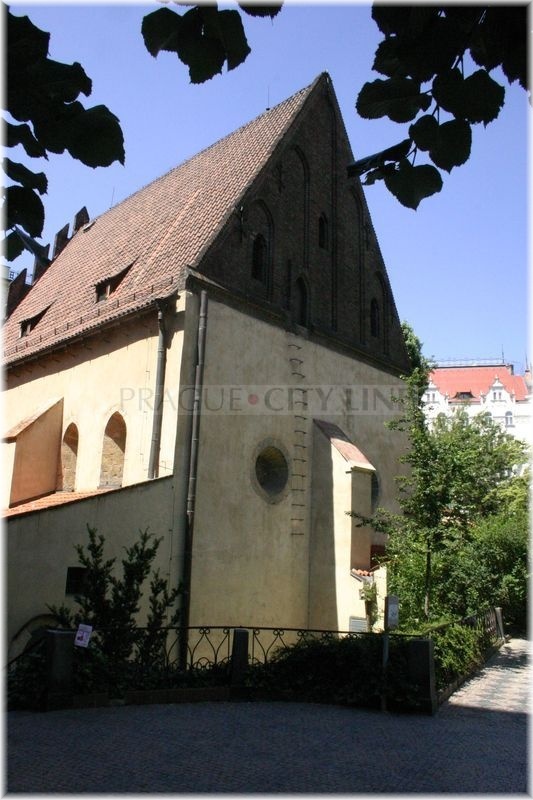 Beside being a long-term member of the Jewish presbyterate, he later became the primate of the Prague´s Jewish Town. 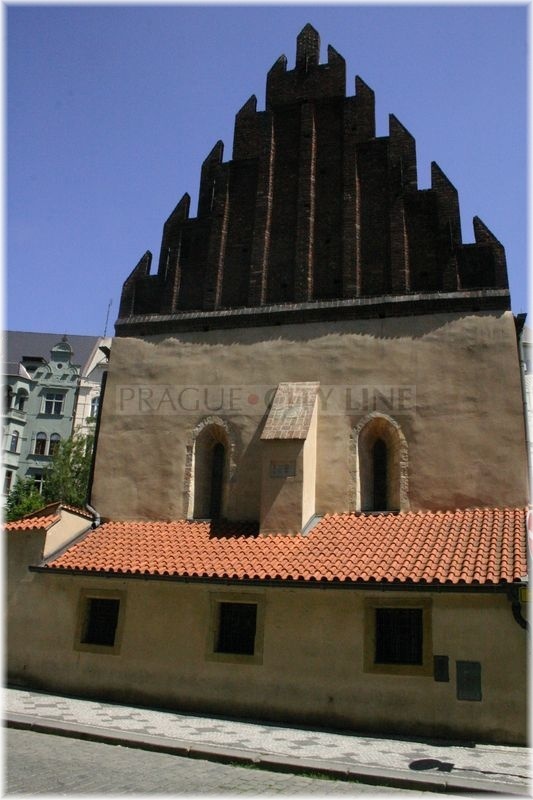 Mordechaj Maisel contributed to the greatest prosperity of the Jewish community not only in Prague but also in Bohemia. 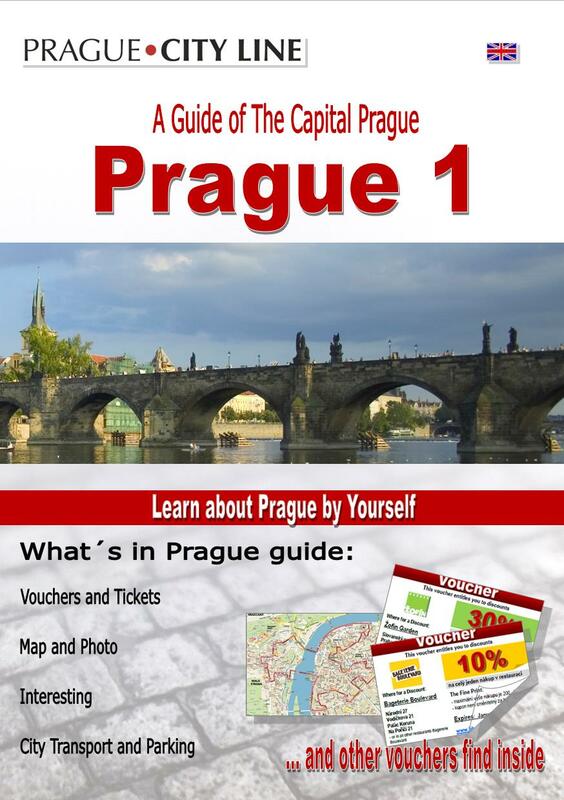 The development of the Prague´s ghetto was his credit. 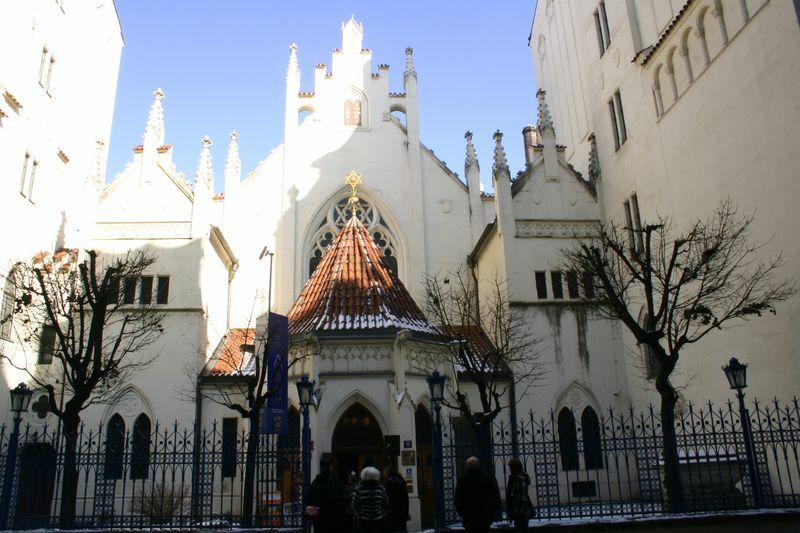 He also provided financial means for several Prague synagogues, especially for the construction of the High and Maisel Synagogues. 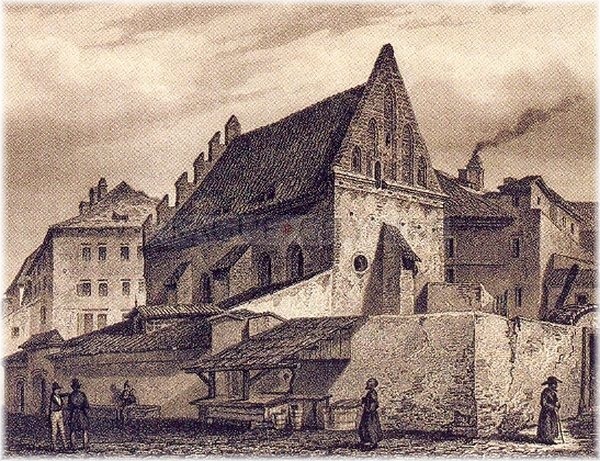 He further built the Jewish Townhall, the hospital, a number of study halls where later one of the most significant Jewish representatives – rabi Löw – was operating. Also the school, hospital and a poorhouse were built from Mahel´s money. 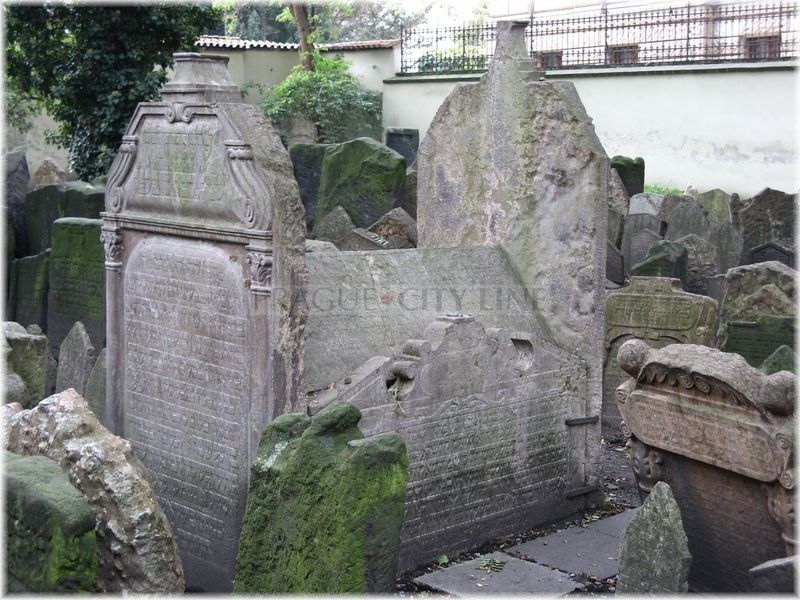 Mordechaj Maisel helped greatly to encrease level of living of the ghetto, develop the culture and the whole society. Thank to his financial support the whole town was flourishing. 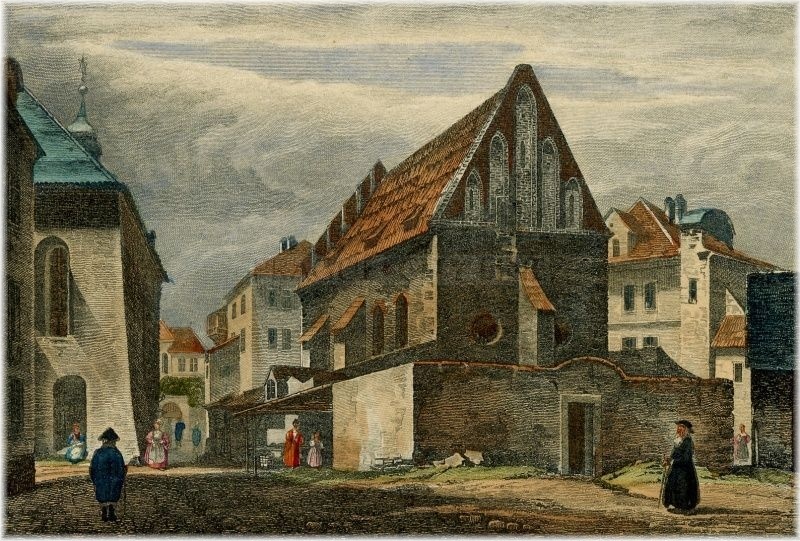 New buildings were raising which served to the general public. 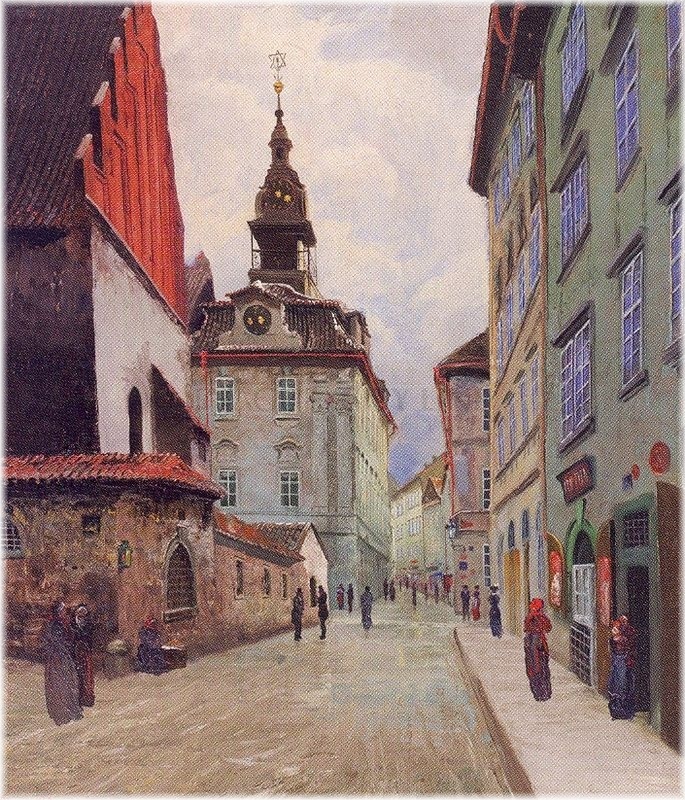 sloužili He further charged for the paving of the streets of the whole Jewish town. 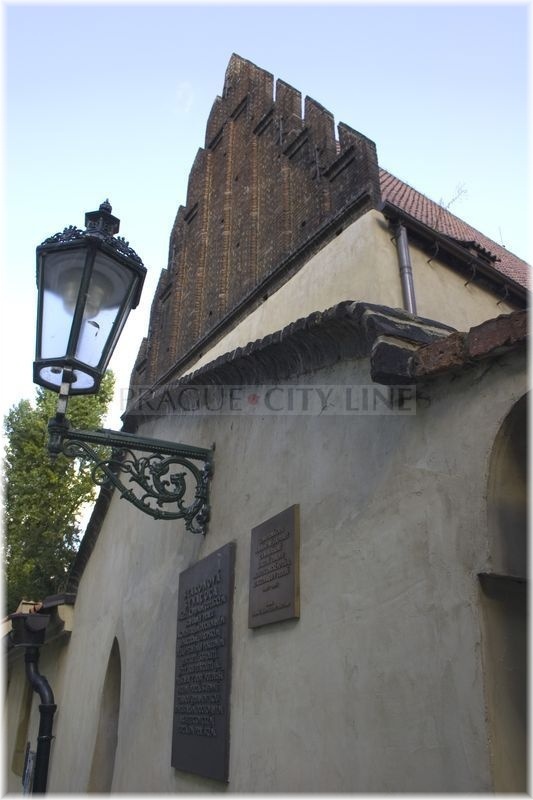 Židovských He lent money to the Jewish residents and he covered the costs for all necessary constructions and reparations. Mordechaj Maisel, one of the most important characters of the Prague´s Jewish community remained heirless, therefore after his death all his property fell to the Emperor Rudolph II. Mordechaj Maisel: a significant historical personality of the Jewish community. He was notably active in development of the Jewish community and he gained many awards during his life. Further he became the court Jew of the Emperor Rudolph II.